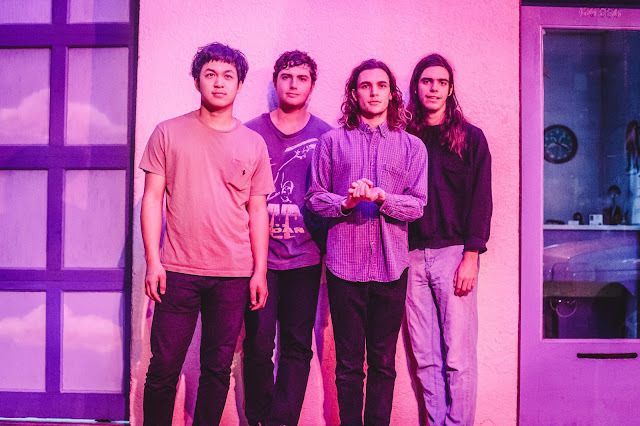 With a sound that can only be described as pop accentuated rock, Texas-based four-piece Dryspell return with their soaring new single, You Without Me. Taken from their upcoming EP entitled 'More', the band cast a vibrant spell of upbeat rhythms, crashing percussion and infectious melodies, all neatly packaged together in their signature sound. Take a listen for yourselves below. The band's new EP will be released March 1 2018 through Highland Park.